If your travels ever take you to the seaside city of Barcelona and you are wondering how to spend some time, one of the main attractions is a street, or more accurately a series of streets. Yes, you read that correctly! 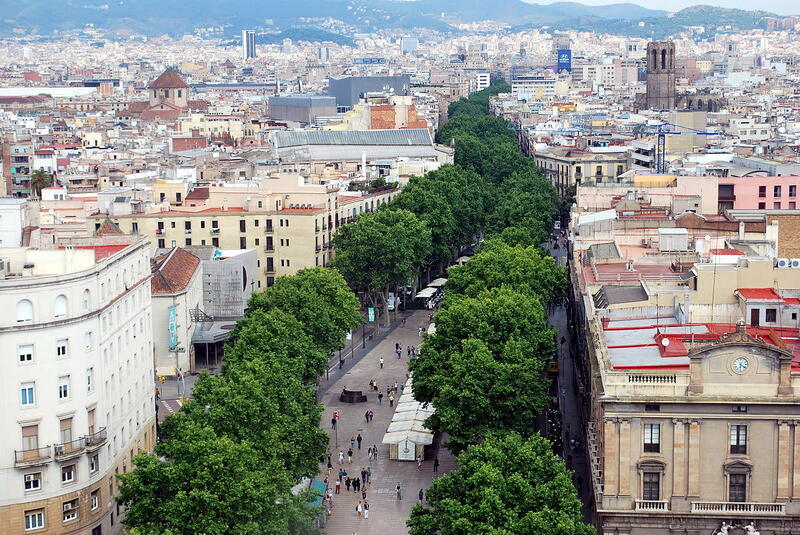 Las Ramblas are located right in the heart of the city, and are a must-see on any trip to Barcelona. Here, pedestrians can be seen milling about and enjoyably living their lives both day and night. As you can see from the photos many people have a front and center view of the crowds of people who come from all parts of the world to walk this main promenade. Those who get there early sit in the first row of chairs. They catch up on their visiting as well as having an ever changing panorama of stimuli in front of them. Talk about a great place for people watching! 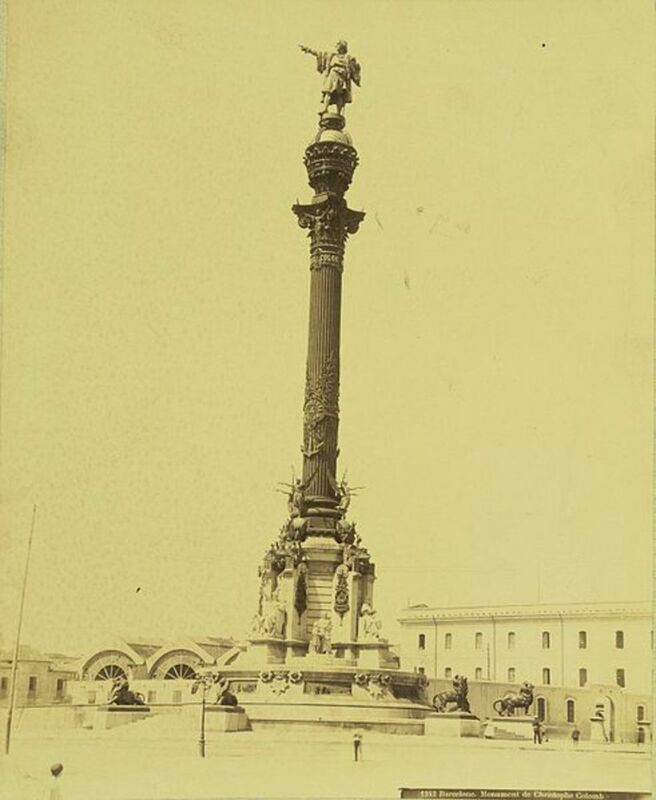 This paved pedestrian only street stretches from the Placa de Catalunya down to the harbor where a 197 foot (60 m) tall monument to Christopher Columbus stands with his arm extended and finger pointing out to sea. It was Queen Isabella and King Ferdinand who paid for his journey to explore the New World and this is the spot where Columbus supposedly returned to tell the tales of that trip and why it is now memorialized. The main promenade is wide and seven tenths of a mile long. 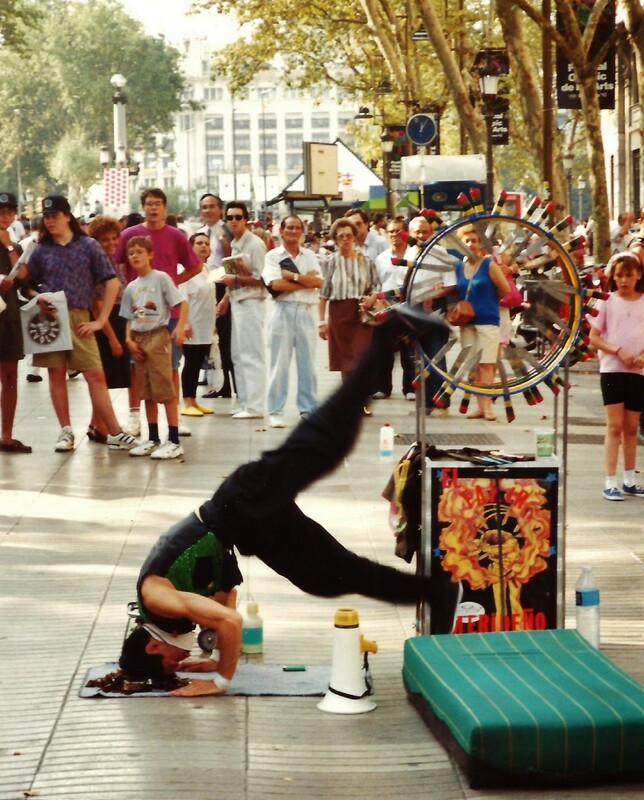 One does not have to walk far before getting to see various types of street entertainment. We saw a band performing and many of the local residents and probably some tourists as well got up and were dancing in the streets. It was a jovial and happy sight to behold bringing smiles to our faces. Other streets of the Ramblas intersect and a person could literally spend days investigating all of the interesting buildings and sites contained within that part of Barcelona. Street Scenes and the Fabulous Food Market Called La Boqueria. 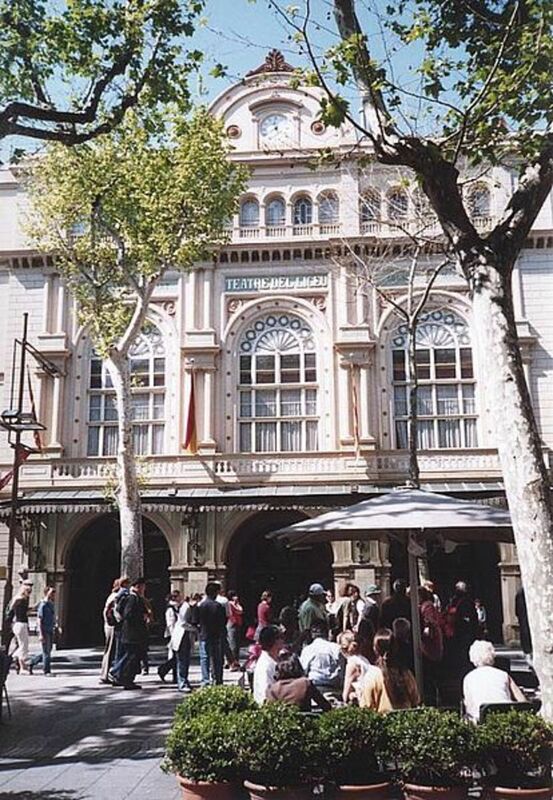 Also known as Mercat de Sant Josep this fabulous food market is a sight to behold! 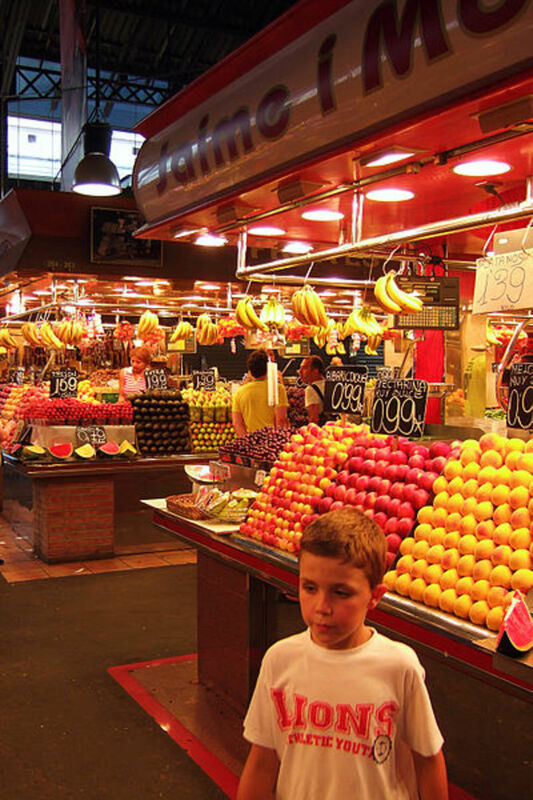 For people living in Barcelona there is a seemingly endless supply of fresh and dried fruit items, vegetables, spices and aisle after aisle of tempting treats. Even for tourists who simply wish to pick up some items for a quick picnic lunch or snack the market presents a visual feast of colors and aromas. I had personally never seen such a large market up to that point. La Boqueria has an entrance from Las Ramblas and is under cover so that the stalls of food items including fish and other things for sale are safeguarded from inclement weather. The original market goes back in time to 1217 and has evolved over the years to what it has become today. 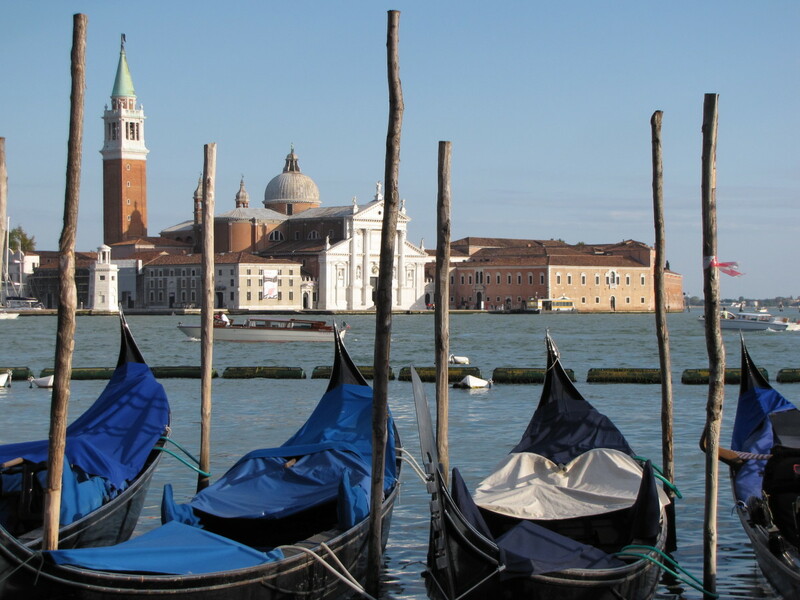 It is a major tourist attraction as well as a valuable site providing the locals with a wide array of food. Definitely put Las Ramblas on your list of things to see in Barcelona! Depending on the time you have to spend...a little or a lot...you will be able to enjoy some wondrous things. Be sure and notice the mosaic tile art that people walk upon in the tree lined promenade of Las Ramblas. It was created by famous artist Joan Miró who was born and lived in Barcelona during his youth. There is a spectacular Joan Miró Foundation in this city that is well worth a visit. At Rambia dels Estudis you will see cage after cage of colorful birds and other small animals for sale. Every hue and color of the rainbow will assault your senses when you get near Rambla de les Flors. No one in Barcelona need be gloomy when looking at such bright and vibrant bouquets of cheerful flowers! 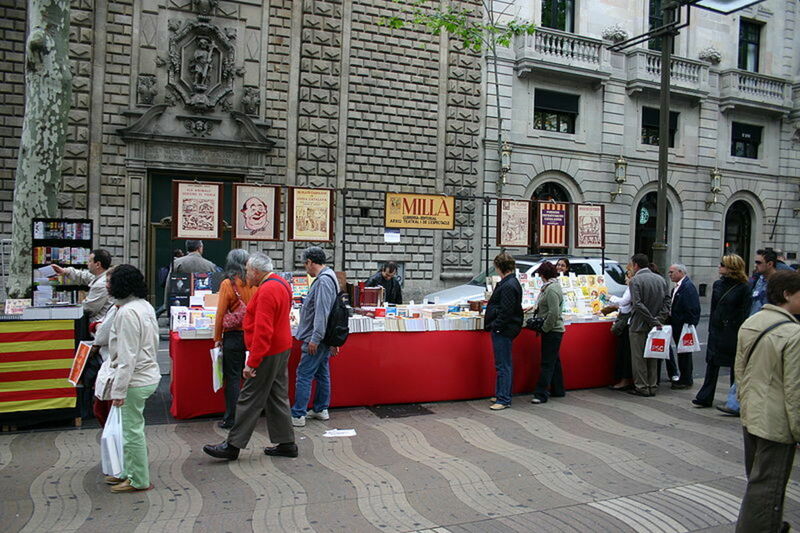 Stalls filled with the latest magazines and books of all types are available as you stroll through these streets. 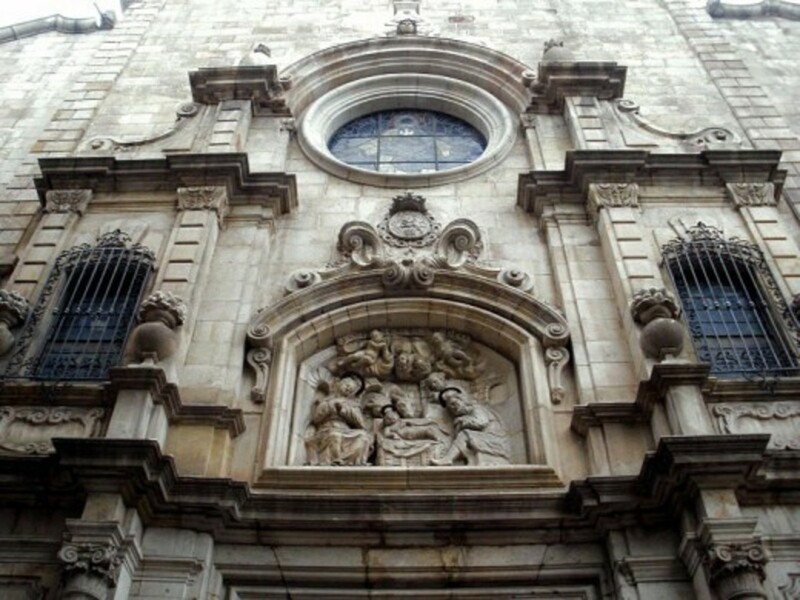 Buildings ranging from the 17th to 18th century Baroque Betlem church to a mansion called Palau Güell designed by the famous architect Gaudi in 1888 are situated there. Numerous other buildings would also interest students of architecture. Tapas bars as well as many other restaurants line the streets making it easy to grab a bite of food if and when one becomes hungry. Had my husband and I had more time we would have loved to have gone into some of those tapas bars and tasted food specific to that area but the clock was ticking. We had to return to the Ritz Hotel in order to catch a plane back to Majorca for the night. 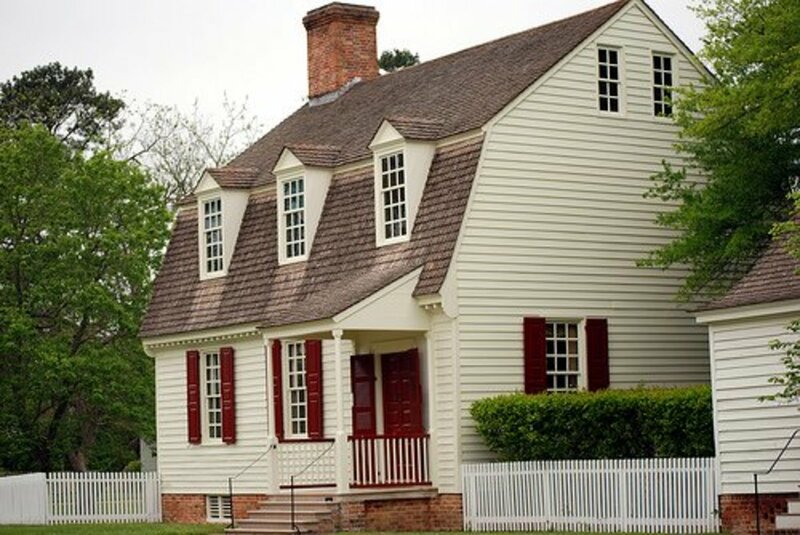 There are so many other buildings ranging from private residences to storefronts of various types, hotels and even public venues such as those housing opera troupes and musical theater in which one can stay or spend a bit of time. So whether just strolling through Las Ramblas and absorbing some of the beauty of the exterior facades of the buildings or concentrating on the street entertainment and joining the moving tide of people enjoying themselves out on the streets, it is a place to see and also be seen if in Barcelona. 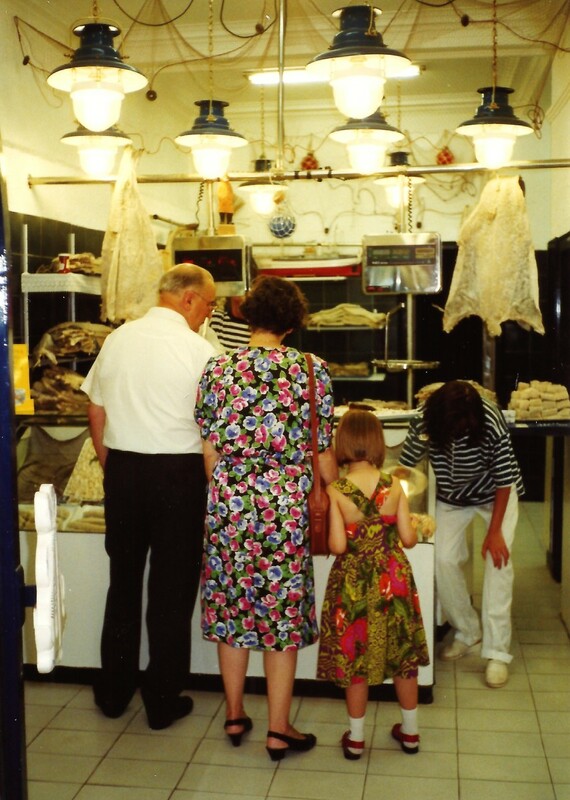 During the Olympics back in 1992 our base of operation in Barcelona was at the Ritz Hotel. The downstairs was converted for our use on a 24 hour basis. We enjoyed air conditioned comfort, restrooms including showers, food and refreshments, comfortable furnishings and television screens upon which Olympic events were continually being shown. Published schedules and other information was provided to keep us on track with the daily activities that we had chosen. Those from our group were shuttled by airplane back and forth to the Island of Majorca where we spent the nights when not attending Olympic events in and around Barcelona. A few from our party who missed the airplane spent the night there. It was not much of a hardship! In fact if one has to become unexpectedly stranded hopefully it will always be in a Ritz Hotel setting with all of the aforementioned amenities. One day in between games or arranged tours my husband and I decided to spend a bit of time exploring the famous Las Ramblas. The fortunate people who live near those streets have everything available to them right outside their doors including markets, cultural venues and street entertainment that would never fail to get old. Do you think that you would enjoy Las Ramblas in Barcelona? Yes, I have been there and enjoyed it. If I get a chance to travel to Barcelona, I will definitely visit Las Ramblas. It looks like fun but I will probably never travel there, so thanks for the snapshot of what there is to do and see. A friend of ours loaned us his copy of this book and I got to read it before we traveled to Spain. I would heartily recommend it! It makes a trip to Spain even more enjoyable when you know what you will be viewing, or the history behind it, ahead of time. Happy to have shared this information with you. We really liked what we got to see of Barcelona during the Olympics many years ago. We would happily spend more time there as well as in other parts of Spain. Hope you get to visit there someday. Visiting Las Ramblas in Barcelona was fun and interesting. I wish we had more time to discover more of what this area had to offer but at least we got an overview of the place. Thanks for the shares. You have some beautiful and colorful pictures here, and some very interesting ones too. This must have been a very enjoyable visit for you. Posted this article to Awesome HubPages and FB. Thankfully our temperatures have cooled yesterday and today, and we've even gotten a bit of rain. Hope you've gotten a little reprieve from the awful heat down there as well. Take care . . . I also read Mary's post about Born in Barcelona. 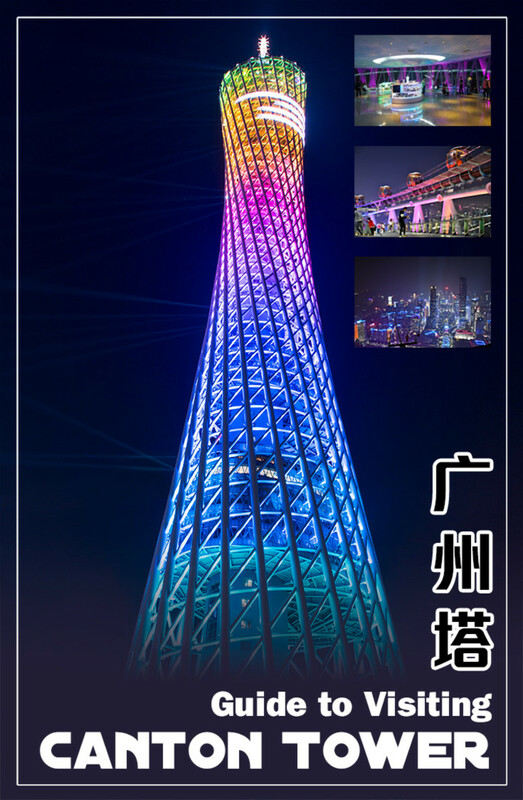 That city has so many places to see and enjoy for tourists and those who live there as well. Las Ramblas in Barcelona has some beautiful buildings. It must be a great tourist attraction, and it looks like a busy place to me. I visite Mary's hub about Born, so this was on my list of hubs to seek and find....so gld I did. Lovely hub, Peggy. Oh you lucky soul getting to stay in Barcelona for a 6 week period of time! Las Ramblas would never become boring because there is so much to see and do. Have fun! I have come back to Barcelona and staying here for over 6 weeks. Las Ramblas is the place to be. We can walk there everyday and have so much fun. We were fortunate in that my hubby won that trip to Spain during the Olympics many years ago. We may never have gotten to see what we did of parts of Spain otherwise...but we fell in love with it! Las Ramblas is certainly a great street for locals as well as tourists. Glad that you could get a glimpse of it here. O Peggy What a great preview of what seems to a terrific spot to visit. So much to see, so little time :D If I win the lottery some day, this will be on my list of must see spots. Thanks you for this tour. We're heading off to Barcelona in a few weeks for a wedding in a nearby town, so this hub is more than opportune! Thanks for the tips - we're staying near Las Ramblas - now I wish I was going today! I had been to Barcelona but that was so many years ago. We want to again so this time I will not miss Las Ramblas. I like all this, the pictures are beautiful. At Bubblews, we both see each others work. Street markets are fun to see and also make for some fun shopping. Las Ramblas has that and so much more! Thanks for your comment and votes. 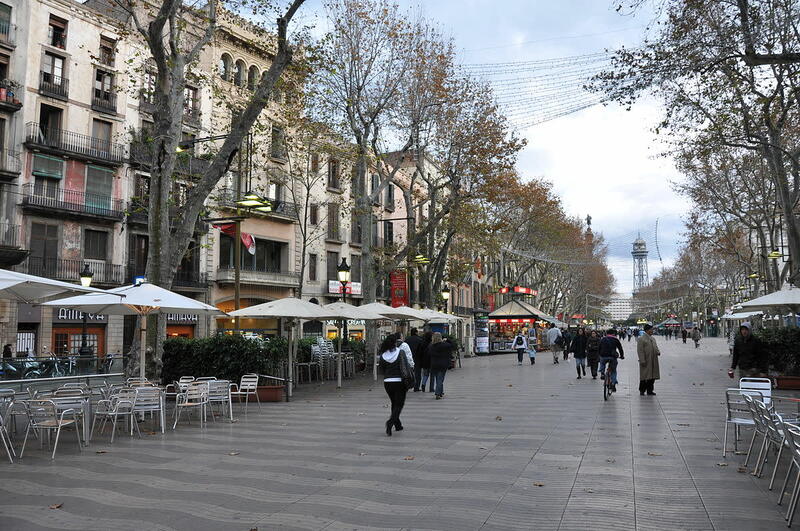 Thanks for the rave review of this hub about the fabulous streets in an area of Barcelona called Las Ramblas. It is fun, exciting, entertaining and more to be walking those streets and seeing everything that is contained there. 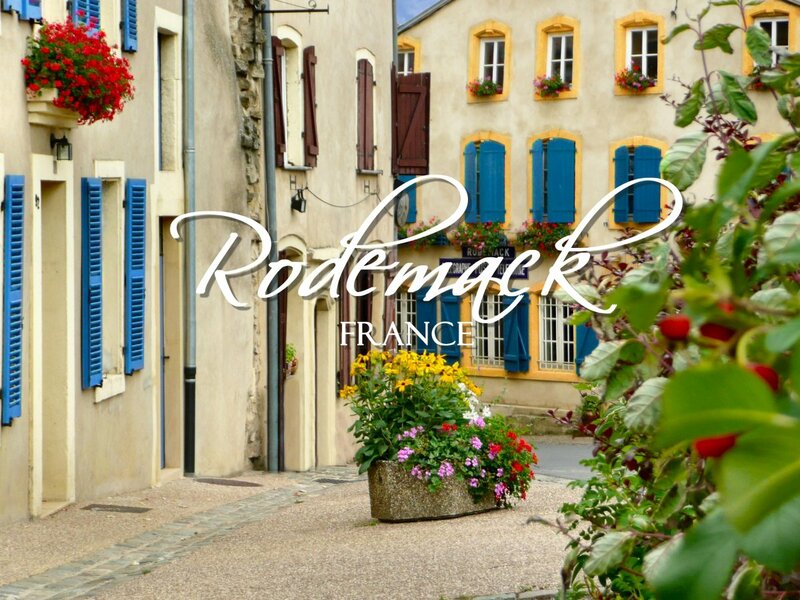 Lucky are those people who live nearby and can fully participate in everything that is offered there like the markets, restaurants and so much more. Las Ramblas is indeed beautiful. The markets are refreshing and the buildings are just awesome, Peggy. Rated 5 stars and voted up, beautiful and awesome. Shared and pinned too. There is much to see when visiting the Las Ramblas area in Barcelona, Spain. I know what you mean about the beauty of markets with beautifully arranged fruits and vegetables being very eye catching. Appreciate your comment, votes + share. Very beautiful Pictures. Loved the one which shows the fresh produce. The fruits are arranged so neatly and looks very pleasent to eye. Sharing it , useful and interesting. You would love visiting Barcelona. There is so much to do and see there and Las Ramblas is the tip of the iceberg so to speak. Thanks for your comment. You will love visiting Barcelona someday. Be sure and check out my other hubs to get more of an idea of what there is to do and see. Park Guell is a must see location. Gaudi was quite the architect. There are other examples of his work around the city. Thanks for your comment and the share. I didn't get a chance to visit Barcelona when I studied abroad in Portugal but I know I'll get there one day and your awesome hub will be the first place I'll refer back to when I start planning my trip. Great advice and pictures! I'm sharing this with a colleague going to Barcelona in March and with my followers! Yes, that market in Las Ramblas was a treat to see as well as the buildings and street entertainment in that fascinating part of Barcelona. I wish we had more time to stop in and try some of the tapas readily available. Maybe next time! Thanks for your comment. How nice you were able to see the Olympics on Barcelona! The street life sounds fascinating, and I would be partial to la boqueria. I love markets, and the tapas bars would be great too. What a well-written article. My husband and I were only in Barcelona during the summer Olympics and enjoyed seeing different parts of the city on several different days along with viewing some of the Olympic events. So "no" in reply to your question about being there in the winter. Am sure it is lovely at that time of year also. Thanks for your comment. I fell in love with Barcelona and after reading your beautiful hub, I won't perhaps even mind the colder weather :) Have you ever been there during the winter? Barcelona is truly a city worth spending some time in to explore. We saw parts of it during the Summer Olympics held there and enjoyed every moment. Like any large city, there would be much more to see if we ever found ourselves in that part of the world again. Hope you get there someday to see Las Ramblas and much, much more. Thanks for your comment. I hope you get to see Barcelona and in particular the Las Ramblas area of that beautiful city someday in person. This is a small sampling of what can be enjoyed there. Thanks for the vote up. Barcelona looks very beautiful. Betlem church is breath taking. Would love to see this city. Voting it up. Getting to see the street entertainers and the food market plus some of the other buildings in Las Ramblas was definitely a treat. Wish we could have had more time to check out some of the tapas bars, etc. when we were there. So glad that you liked this. Thanks for your comment and the share. I absloutely love Barcelona. In fact, I think it's my favourite City. 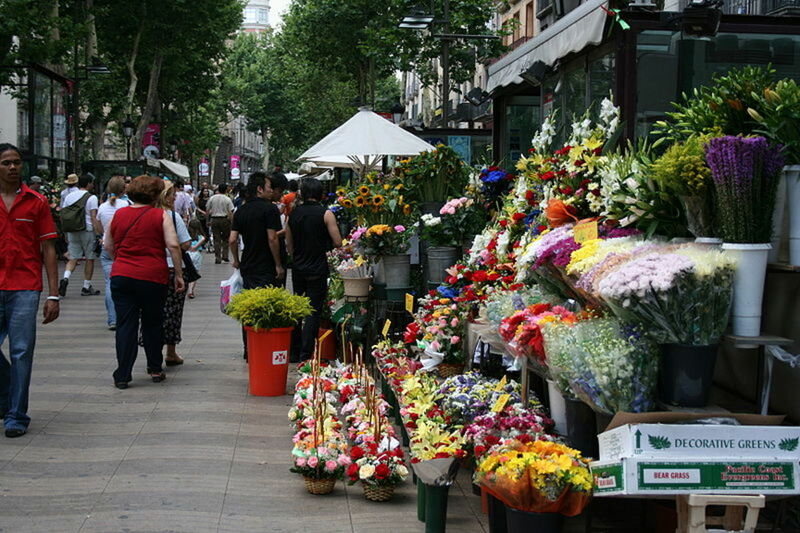 Walking along the Ramblas is a wonderful experience with the smells of fresh flowers and a real buzz in the air. Thanks for this. I so want to go back there! 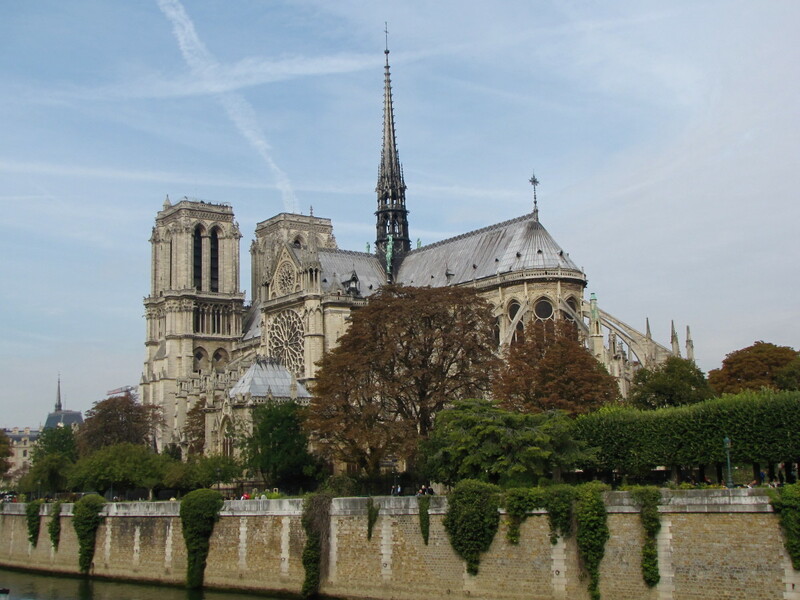 Ramblas des Estudis would be places I'd love to go to. Thanks for the coverage! Am sharing! Be sure and look at some of the related hubs to see more of Barcelona if you are interested. 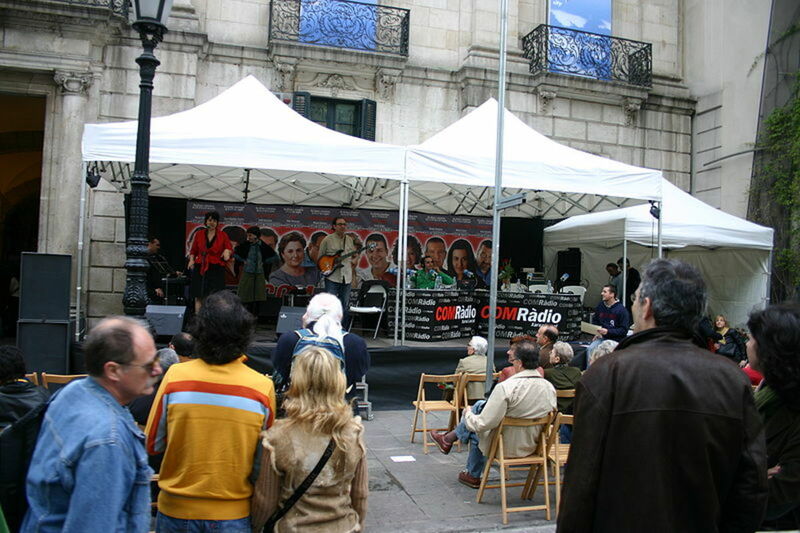 So glad to hear that you enjoyed learning about the Las Ramblas area. Thanks for your comment. You are a Good Travel Guide Peggy. Having never been to Barcelona, you gave me the Treat of seeing it with your descriptions as well as Wonderful Pictures. I also Enjoyed the Videos. Thanks for sharing. Oh too bad that you did not take advantage of the travel when you were in the military. Oh well..."live and learn" as they say! Those places will still be there when you get a chance to visit them. 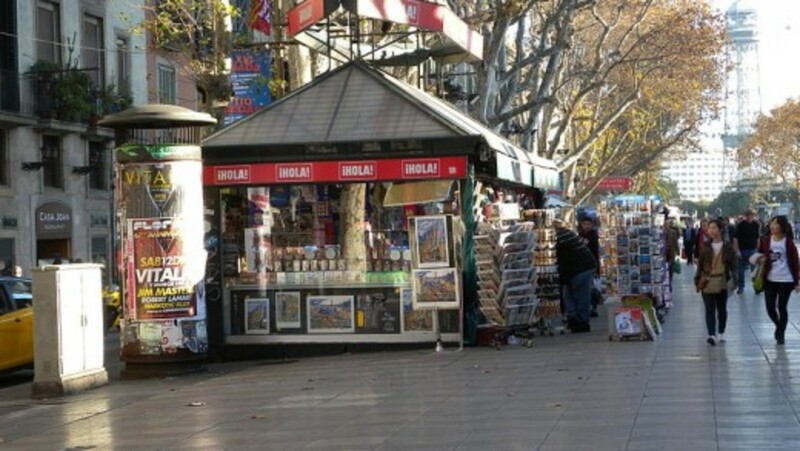 Thanks for commenting and sharing this hub about Las Ramblas in Barcelona. It is a fun place to see and enjoy. Perhaps it was an oddity due to illness or some other conflict. 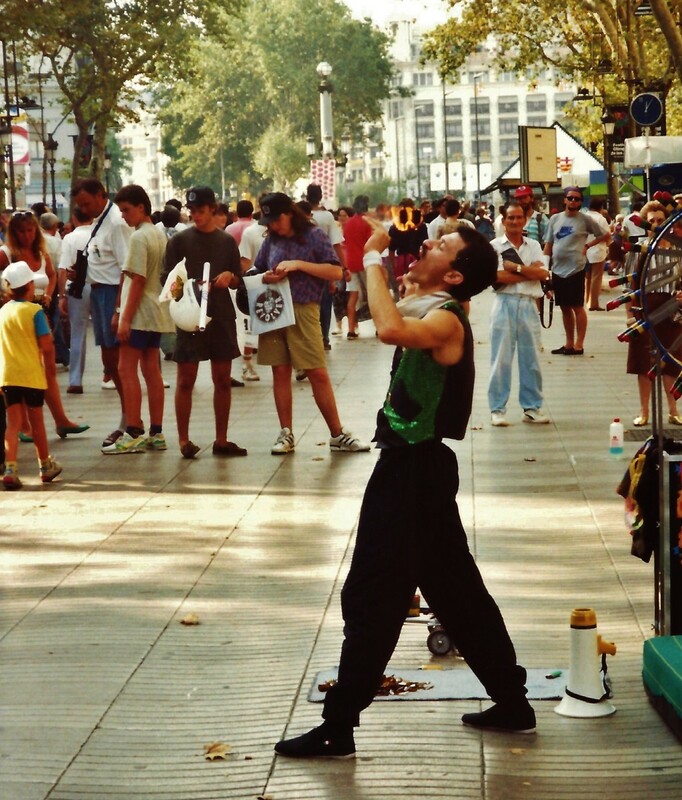 It would be hard to think of Las Ramblas without the street entertainers! Thanks for your comment. 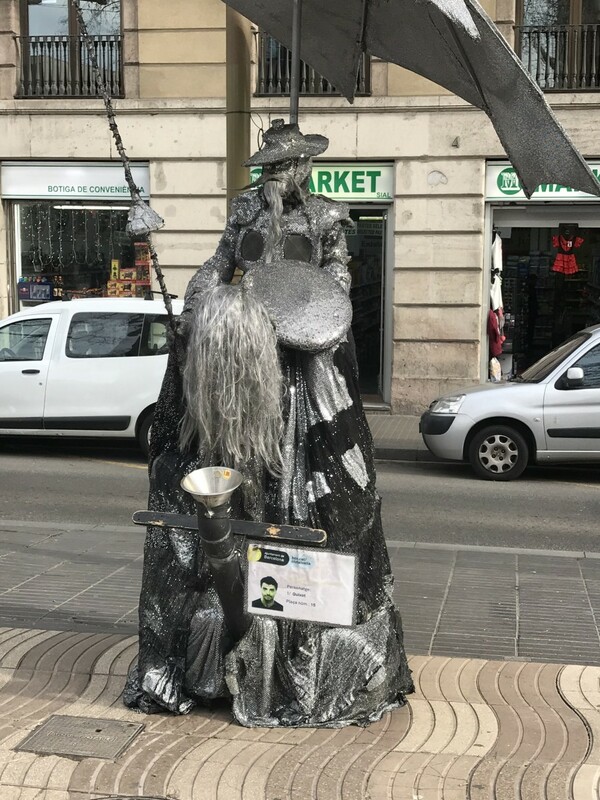 Have been to Barcelona many times in the past and always enjoyed the Street artists in Las Ramblas but was hugely disappionted this year as they had all but one disappeared!!!! What happened to them??? Would love to know!!! Nice seeing you here! Happy to hear that you enjoyed the photos and hearing about the Las Ramblas area in Barcelona. It is certainly a lively spot with all sorts of attractions! Thanks for your comment and votes. I couldn't agree with you more. Barcelona is a terrific city to visit & one should not miss the Las Ramblas area if doing so. Thanks for your comment. Hopefully you will take a look at this Las Ramblas hub on your computer so that you can see the photos. It truly is a great place for all kinds of reasons + the perfect people watching spot! Thanks for your comment, votes and the share. agh Barcelona. I love that city. 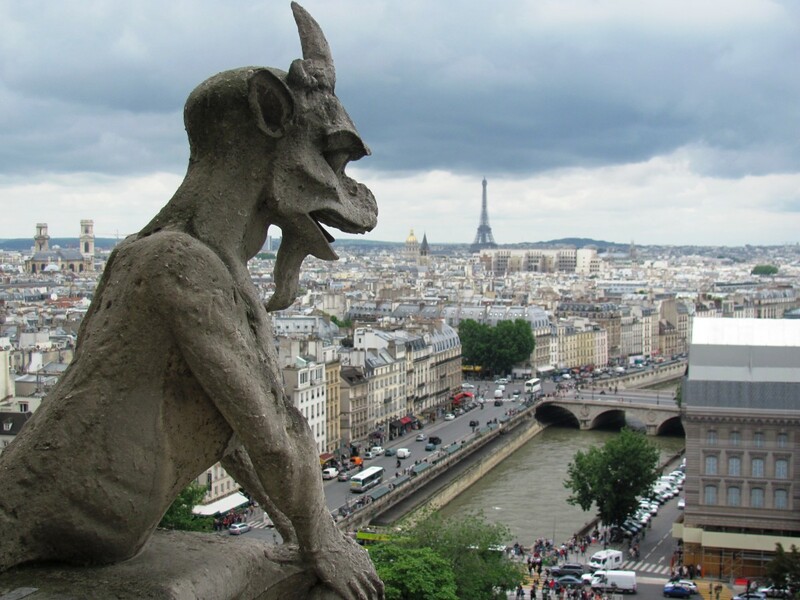 Street people dressed as statues, the Columbus monument, the Picasso house, the zoo, it is a great city to visit. Unfortunately the photos didn't load on my phone, buy it sounds like you loved your time there! Nice review, it certainly sounds like a place I would enjoy, as I like places were the social scenes are the streets. Mum wasn't with us in Barcelona ~ thank goodness! She suffers with claustrophobia and won't go in lifts ~ she would have had a melt-down! Actually, I think that I was having one, myself! Maybe the Ramblas makes her feel claustrophobic. Not sure. If we are on holiday in the area, my husband and I ~ and the kids if they come along ~ will spend a day there. With friends who actually live in Barcelona, you would have a fabulous time visiting there. I have more hubs that will be written about it so stay tuned. Of course having locals show you all of the scenic places and little out of the way places...what could be better! Thanks for your comment. We did not have time to go up in the Christopher Columbus monument. Amazing that they would take a break while people are up there! Must have been an odd feeling. That is taking siesta time a bit too far! Perhaps that is what your "Mum" did not like about the Las Ramblas? Can't say as I blame her! Since we did not do that, we loved what we got to see in the alloted time. Thanks for your comment. Barcelona is indeed a great place to visit loaded with history, beauty and fun places such as Las Ramblas. Glad that you liked this hub. Appreciate your comment. Peggy, this hub is so lovely! 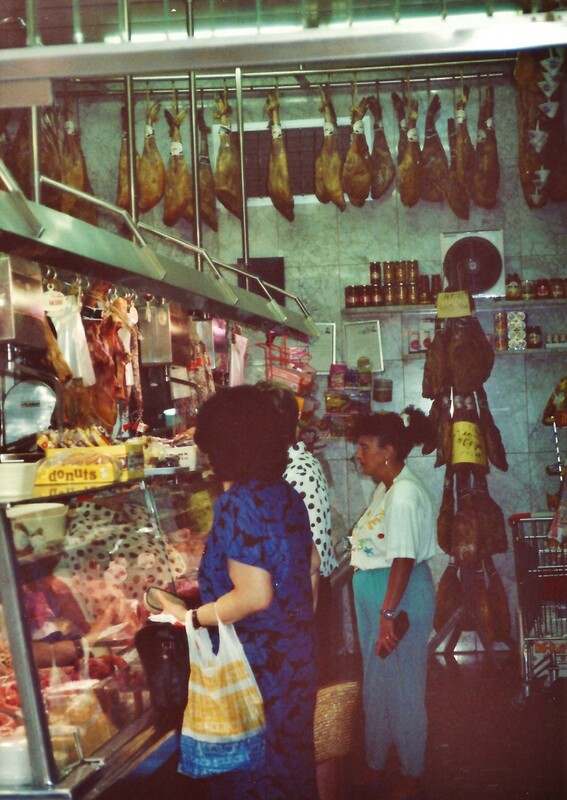 It would be a blast to wander the streets of Las Ramblas all day. Love all the photos and videos. Rated 5 stars! We have friends in Barcelona who have invited us to come for a visit. Now, I am thinking about this for next year. Wow, it's truly a beautiful place to visit. This brought back some great memories. I love Spain and I love Barcelona. The Ramblas and the market are amazing. Not everyone's cup of tea, though. My Mum did not like the Ramblas at all. This is such a cheerful and fun hub, Peggy. The photos and videos show the festive atmosphere of Las Ramblas very well, and I love the description as well. Barcelona looks like a great place to visit. We were so lucky that much of our trip to Spain was paid for. We only tacked on our visit to Madrid and Toledo (a day trip from Madrid), before joining our group on the Island of Mallorca with trips back and forth to Barcelona. Would I go back? In a heartbeat! Will have to save up my HubPage earnings. :)) Thanks for your comment. Sheez....maybe some day, yes? We can always hope! Great hub; thank you for the tour and for making me hungrier for that trip to Europe! What a nice vacation trip your daughter & her husband are taking! Hopefully they will take several tours in the city of Barcelona. There is so much to do & see there. The Sagrada Familia (the iconic cathedral that is still being built) is a must, as is Park Guell. 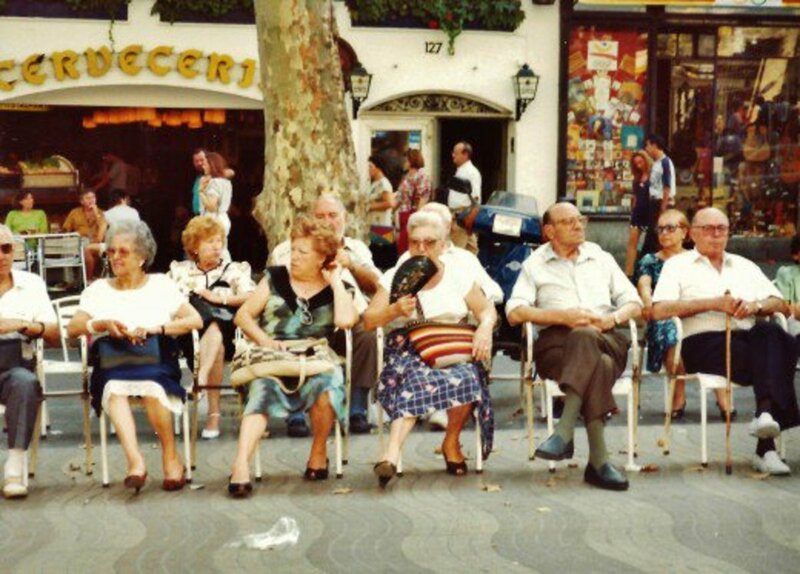 They will surely enjoy the Las Ramblas area. We loved what we got to see of the area. I did very few private duty nursing assignments back when I was actively nursing. One was a wealthy lady that had taken her newly graduated daughter on a 3 month vacation to Europe. They were getting weary and almost skipped the last 2 weeks which were scheduled to be in Spain. They decided to go ahead and she said that Spain became their favorite country of all the ones they had visited. From what my husband and I experienced, I can definitely say that I would enjoy going back and seeing even more of that country. 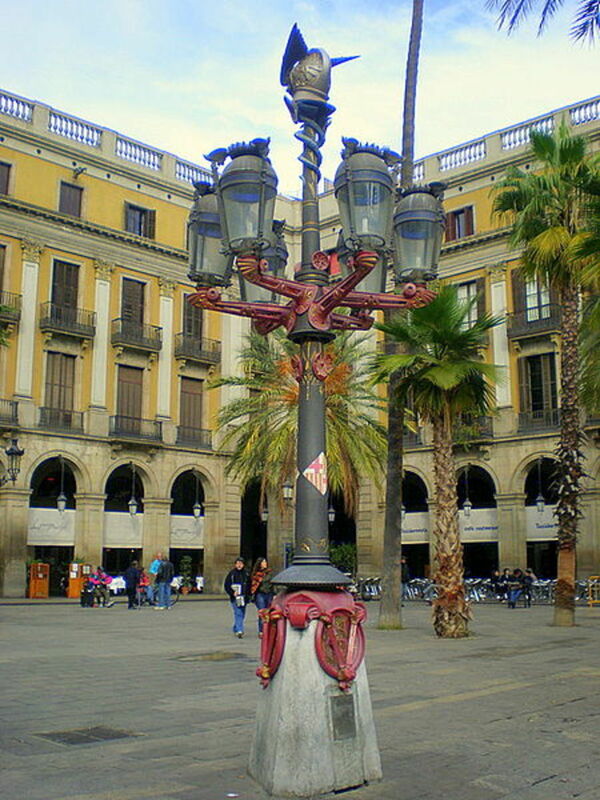 Thanks for commenting on this hub about the Las Ramblas area in Barcelona. Playing checkers is optional. Ha! So glad that you found this article about Las Ramblas in Barcelona informative and interesting. All of the photos were not taken by me, but thanks for the compliment. Appreciate your comment. Enjoyed this close look at Barcelona Peggy. The promenade sitters have no need for checkers do they lol. And the food market is a vegan's delight! Have read a fair amount about the city in history books and am glad you and your husband were able to visit there during the '92 games. 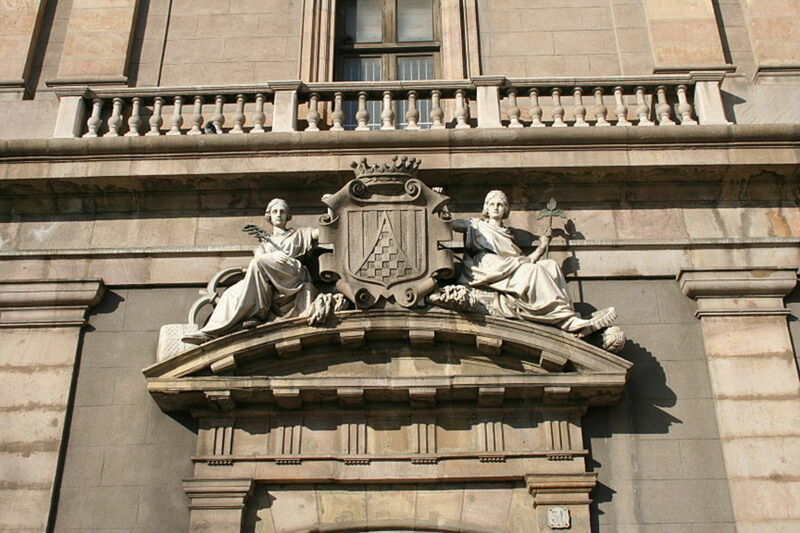 Once asked a VIP who'd been all over the world which country he liked the best, without hesitating he shouted--Spain! Another wonderful travel article. The streets, the markets, the monuments every things are magnificent. Your skill with photography is brilliant. 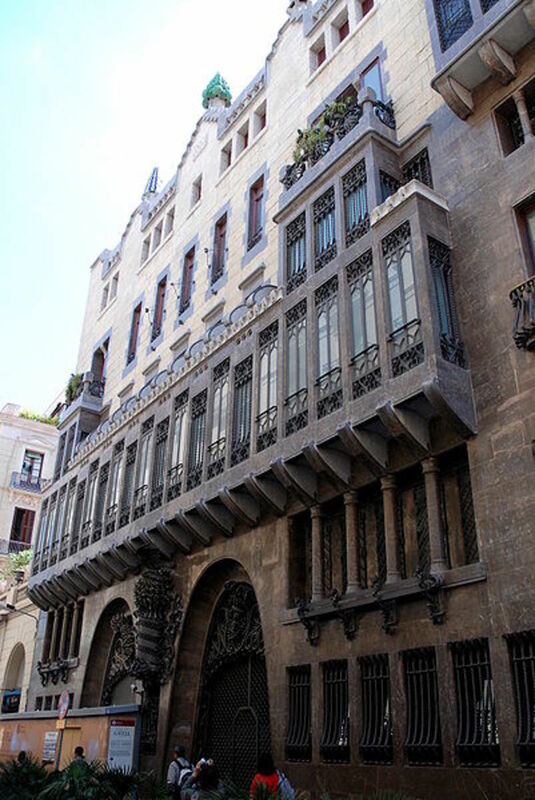 Barcelona, Spain is filled with gorgeous architecture in the Las Ramblas area and outside of it as well. Glad to hear that you enjoyed your look at this area of welcoming and inviting pedestrian streets with lots of entertainment as well as other sites of interest. Thanks for your comment. Another beautiful city. Your photos and videos are really encouraging. Lots of art, street performers and great architect on the many buildings, especially the Betlem church. This is definitely on my list of many cities to tour in the near future. Great photos, information and videos. 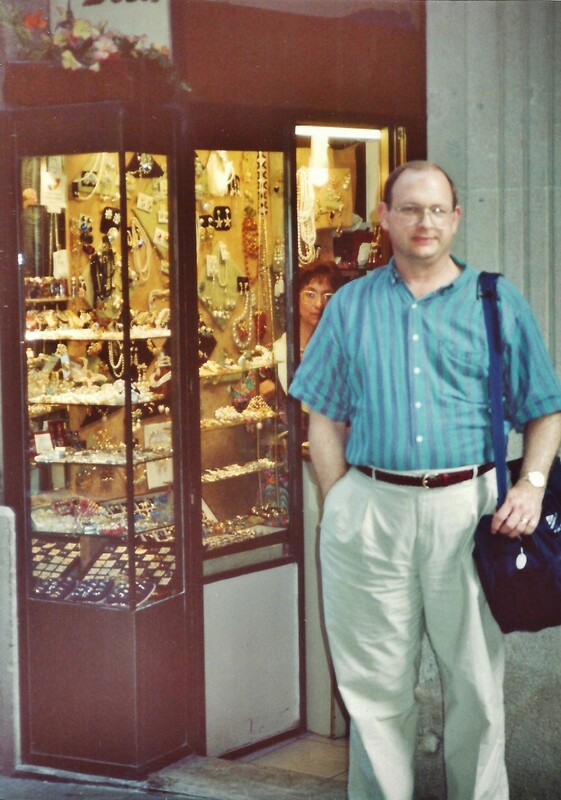 So happy to have been able to introduce you to the Las Ramblas area in Barcelona. This hub barely scratched the surface of what can be enjoyed there. Thanks for your comment. Ahh...nice alocsin! You do seem to travel quite a bit judging from your comments. What took you to Barcelona out of curiosity? Would you recommend the hotel in which you stayed just off of Las Ramblas? It is a great area, as you know. Thanks for your comments and votes. Your daughter is fortunate to be in such a lovely city. Is she on vacation or business? In any case, hopefully she will have time to do some exploring of the Las Ramblas area and come home to tell you all about it. Thanks for your comment. We were indeed fortunate to be able to spend time in Barcelona...especially for the Olympics. That was a great reward trip to top all such trips...at least in our lifetime. Wish we had had more time to spend in the Las Ramblas area. At least we got a great overall impression of the place. I am enjoying visiting Puerto Rico by visiting your hubs. That also seems like a great vacation spot. Thanks for your comment, votes & share. I stayed at a small hotel just off Las Ramblas when I was in Barcelona a few years ago. It was a great location because every day I walked through that street and there was always something going on. Voting this Up and Interesting. Oh, Peggy, you are so fortunate to have traveled to Spain for the summer olympics. I'm sure you have some wonderful memories, and I'm so glad you have shared this beautiful city of Barcelona with us. I enjoyed looking at the photos, and I loved the videos. What an interesting place. I doubt that I will ever be fortunate enough to go to Spain except in your Hubs. Thanks for that. I voted this Hub UP, etc. and I will share.